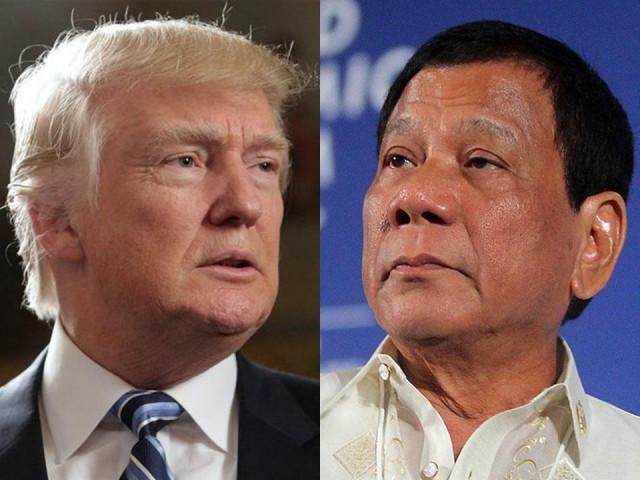 US President Donald Trump might be out to imitate the meticulous and brazen anti-drug war tactic of President Rodrigo Duterte after expressing a need for stronger penalties against drug dealers. The article elaborates that Trump’s call for tougher penalties is reminiscent of rumors that the US President speaks “in glowing terms” about Duterte. “We need strength against pushers and drug dealers,” Trump said. The drug problem in the US kills about 200 Americans a day, thus, Trump advocates the use of death penalty as a way to curb the numbers. Duterte, on the other hand, has taken down 4,021 drug personalities since he was sworn into office in June 2016. While the opposition and activists have alleged that an estimated 12,000 officers have been killed in the anti-drug war, Duterte’s survey ratings show that most Filipinos still trust him. The International Criminal Court (ICC) is currently holding preliminary examination on the purported human rights violations.